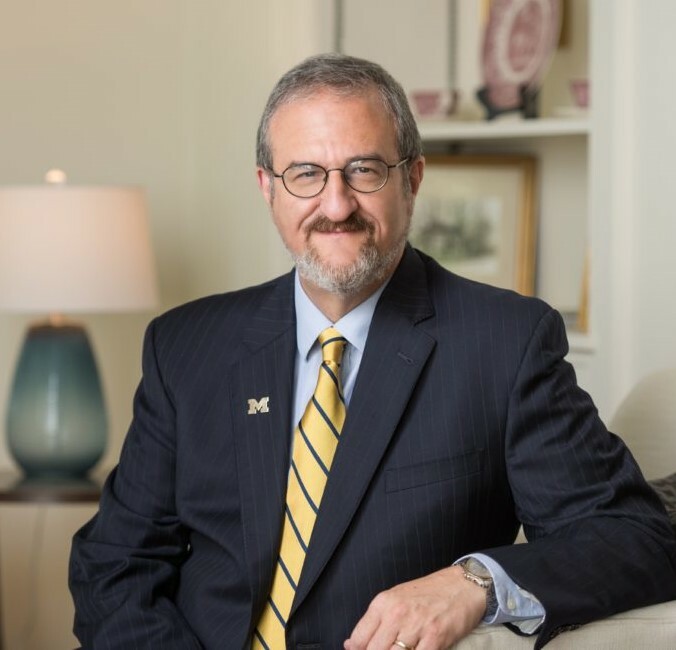 Mark S. Schlissel, M.D., Ph.D.
Open to the public, including middle school students and adults. You will receive email confirmation of the registration and payment. Do you like science and computers? Are you interested in discovering relationships between genes and diseases? Come to the High School Students’ Research Conference and find out what other students are investigating. This conference is designed to provide young students experience in a research conference setting to promote learning and interest in science and research. There will be interesting hands-on workshops, presentations of research done by high schoolers (including you!). 12:00 pm Greetings from miRcore President | Inhan Lee, Ph.D. Your 2019 conference presentation should address some genetic aspect of pancreatic cancer. We select 10 oral presentations. If you want to compete to give an oral presentation, please submit your abstract by April 27, 2019. Professional scientists will score the abstracts and we will announce the oral presenters on May 4, 2019. Certificate will be given to the best three presenters/groups by their scores. All presenters (including oral presenters) should exhibit their posters and prepare a three-minute presentation to pitch their research to conference attendees. 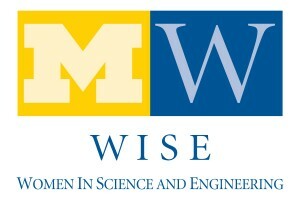 We invite genetic and cancer research professionals from the University of Michigan and assign them to judge poster presentations. The professionals (judges) will engage each poster presenter in discussion about their research and give their feedback to presenters. Certificates will be given to the best three poster presenters/groups as graded by the judges; the three most popular posters as selected by conference attendees will also receive certificates. If you want to publish your abstract in the conference proceedings, please submit your research abstract and your “About Me” with your picture in Word format by May 12, 2019 (refer to “Abstract Submission”). Even if you miss the deadline to publish, you can still bring in your research poster and compete for the poster presentation award. However, you should submit your poster abstract content to us by May 16, 2019 to be assigned to a judge. Abstract Guidelines can be found here. File submission: email attach the abstract as a Word file to abstract at mircore dot org. Size: 48′ (width) X 36′ (height). Check in with your poster and set up by 12:45 pm. Below is a link to a couple of poster examples that have been used for previous conferences. Here you can find information about the conferences from past years.